Many people start training horses thinking about everything they will teach the horses. They quickly learn that the horses teach them in turn! 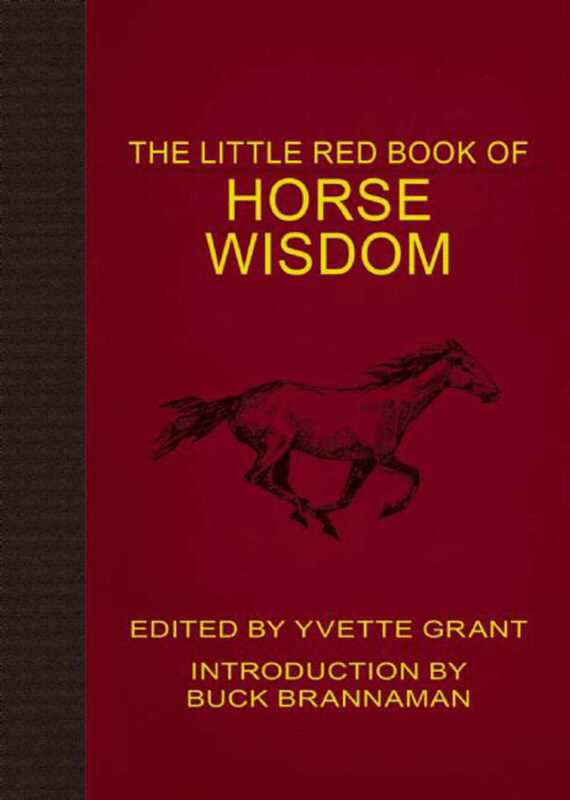 This little red book of wisdom shares stories of many riders, trainers, and horse lovers. Read and discover what the pros have learned from their wonderful horses. It is a delightful collection of quotes from enthusiasts and professionals. Cowboy dressage is mentioned, as well as cowboy wisdom, horse eventing, dressage gifts, and more. Fans of Pat Parelli books and books by Dorrance Publishing will enjoy this red book of wisdom filled with delightful little horse stories. Each quote is short enough to be a quick read yet powerful enough to stick with you throughout the day. The book is also arranged into themed sections, making it easier to find the pieces of wisdom that you’re looking for.